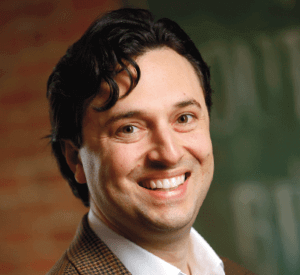 Dan D’Orazio is the President for Sage Growth Partners. He has deep experience in driving successful outcomes for healthcare organizations. His experience spans a cross-section of constituents including provider organizations (physician and hospital), health information technology vendors, trade groups, health plans, private-equity and financial firms. His skills span management, market and competitive intelligence, marketing, strategic positioning, and healthcare economics. His leadership experience crosses the corporate and non-profit sectors. He has been instrumental in successfully starting new ventures and expanding programs on both a small and large scale. Mr. D’Orazio received a Bachelor of Science, Foreign Service from Georgetown University and a Master of Business Administration from Johns Hopkins University. He is on the Professional Faculty for the Johns Hopkins Carey Business School teaching strategy.